Inspired by NPR's Pop Culture Happy Hour, I'm going to try posting once a week about topics in technology that are making me happy. Lately, I've been working on our EDA platform at Peachjar that uses NATS as a Command/Query transport and Kafka as an event store. Naturally, adding any technology to your infrastructure increases the complexity of operations. Which is why I am happy about so many DevOps related products this week. Also, I want to give a shout out to a DevOps company "killing it" in the market, as well as, recommend a great book that's made it to Audible. A Kubernetes operator is an application deployed into Kubernetes that is "Kubernetes aware". Typically, the pattern is used to deploy a management daemon that will maintain a service or set of services in the cluster. 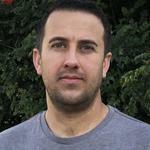 In this case, the NATS Operator (https://github.com/nats-io/nats-operator) is used to deploy and maintain NATS clusters. I've found this process to be much easier than using the NATS Helm chart. However, I should caution readers; the project is young and has some limitations. The NATS cluster can only deploy into the nats-io namespace (which I believe will be addressed very soon) and there are some small SSL issues when nodes are deployed to the same Kube node. However, if you only need a basic NATS cluster, this is an excellent way to deploy one. If you are doing anything with Docker nowadays and are paying for private repositories on Docker Hub, I highly recommend taking a look at Quay.io (https://quay.io). Not only is the user experience better, but the solution is packed with useful features like security vulnerability scanning, the ability to tag images within the UI, integrated image building (via triggers from popular CI systems), tag and build history, and analytics. If you don't need deep integration with your cloud provider and are looking for a hosted repository service, this is probably the best solution on the market. Saw this in my email courtesy of Software Engineering Daily. This is a fantastic success story of real engineers, Mitchell Hashimoto and Armon Dadgar (founders of Hashicorp), building great open source products and being rewarded for their success. 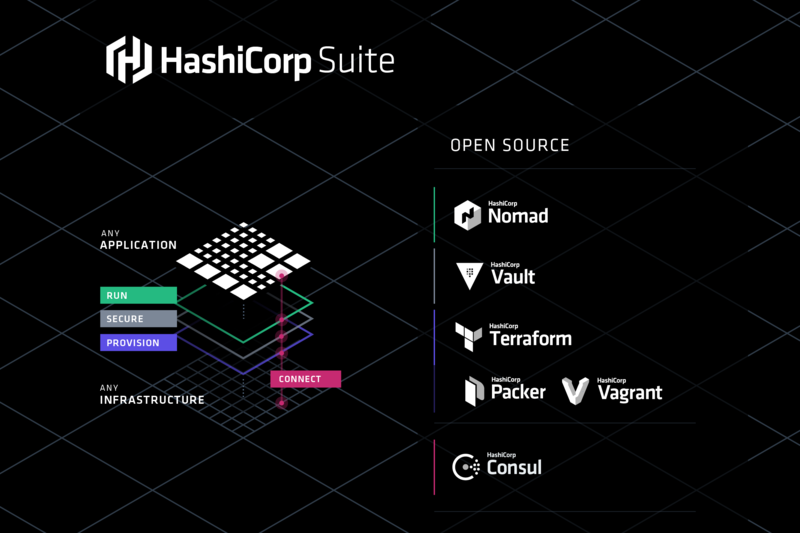 If your not familiar with Hashicorp, it's very likely you are with their products: Vagrant, Consul, Terraform, Vault, Nomad, and Packer. What's impressive about Hashicorp is how the company has remained relevant in the DevOps space when so many vendors have not. With the latest versions of Consul (integrating a service mesh), Hashicorp probably has the most coherent suite of DevOps tools on the market. Needless to say, congrats to Hashicorp! 5. 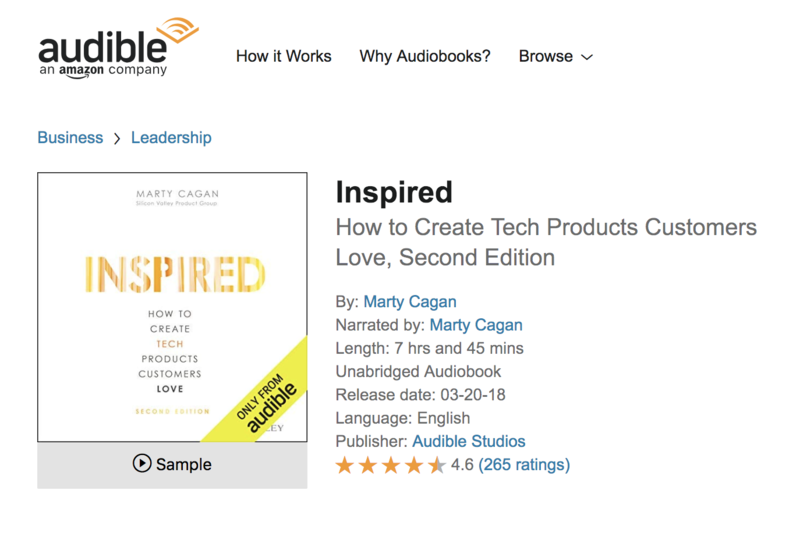 Marty Cagan's "Inspired" is now on Audible. "Inspired" is a fantastic book on how to create fantastic products and companies. Marty Cagan recently recorded the audio format of the book which is not available on Audible (https://www.audible.com/pd/Inspired-Audiobook/B07BDQ1Y6J). If you are like me and don't have a lot of time to read long-form books, I highly recommend integrating this listen into your commutes, runs, etc.